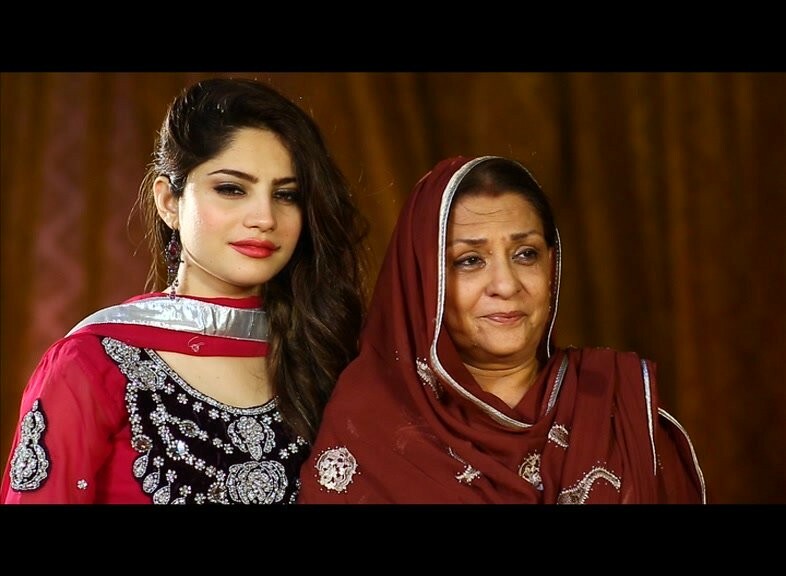 Bojh is a Pakistani best and famous drama serial which is based on a family story written by Ghazala Aziz. 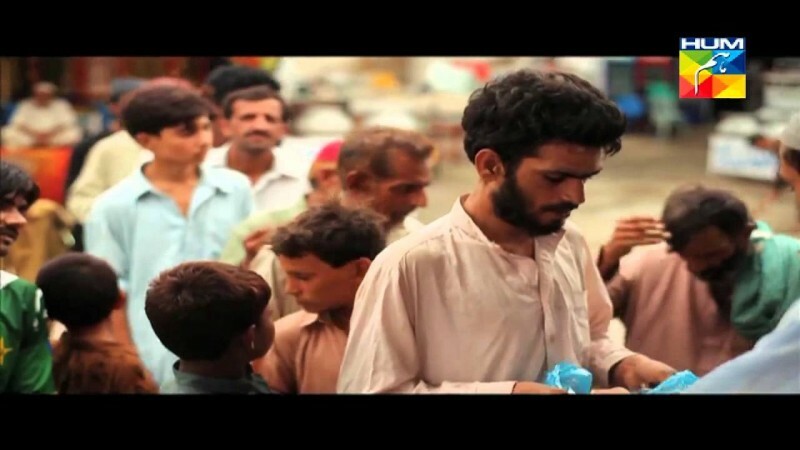 This serial was directed by Barkat Sidiki and aired on GEO TV on every Monday to Tuesday. 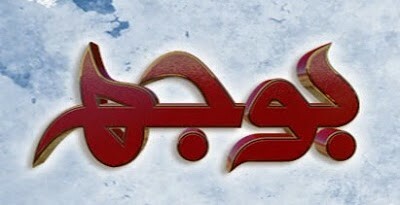 In this serial famous Pakistani drama casts are playing a leading role such as Maria Wasti, Alyy Kha, and Syed Jibran.